The PSS6 Pullout IV Module is more developed than the MI:01 and includes additional elastic loops for organizing blood drawing supplies. 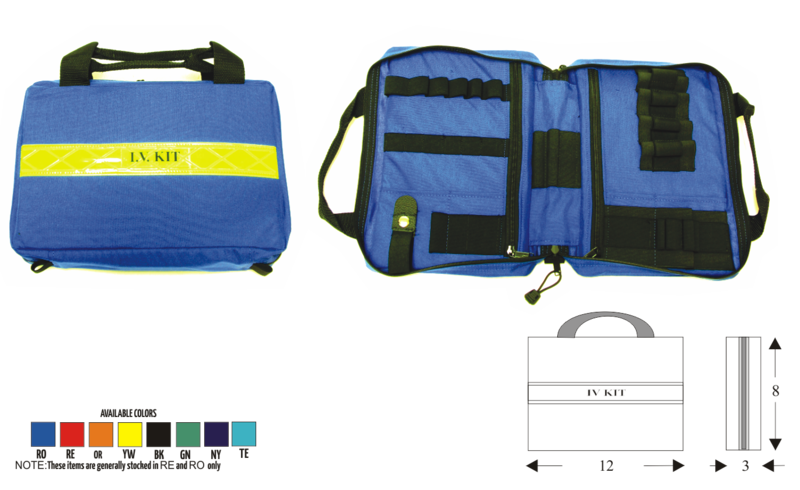 Also constructed of 500 denier cordura. For trouble free service.